Put your heart into it. Cardio training is the foundation of most fitness programs. It’s the quickest and most effective way to burn calories, build endurance and maximize your overall fitness and health. 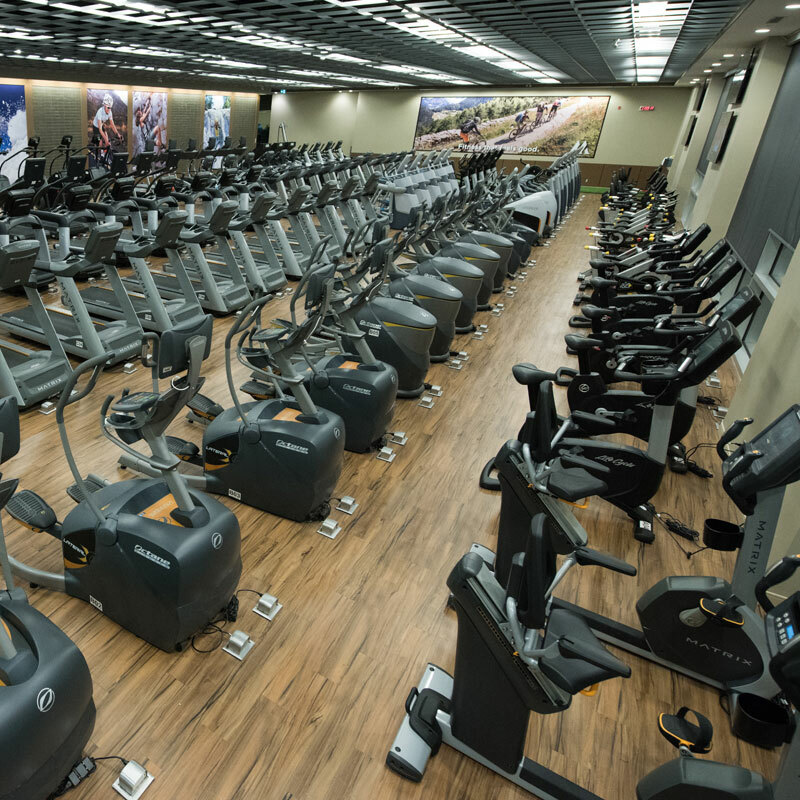 You’ll find hundreds of machines available at every one of our clubs so you can just jump right on and get running, stepping or cycling.